How easy is it to learn Tableau? We hear all the time from the community that getting started with Tableau can be as easy as jumping in and playing around! However, we recognize that no two learning paths are the same, so we work hard to provide many different resources to support unique journeys. Whether you like to learn on your own or in a classroom setting, and whether you’re using Tableau to create analytical content every day or you just consume data casually, we have the educational resources to help you reach your desired proficiency. "At first I was worried about the time commitment for this class, but the instructor made it so fun and interactive that I really looked forward to joining back each day!" – Melissa Hoiles, Sales Administrator, Cisco Systems Inc. If you want to get up to speed on skills, tips, and tricks quickly, Tableau training is for you. 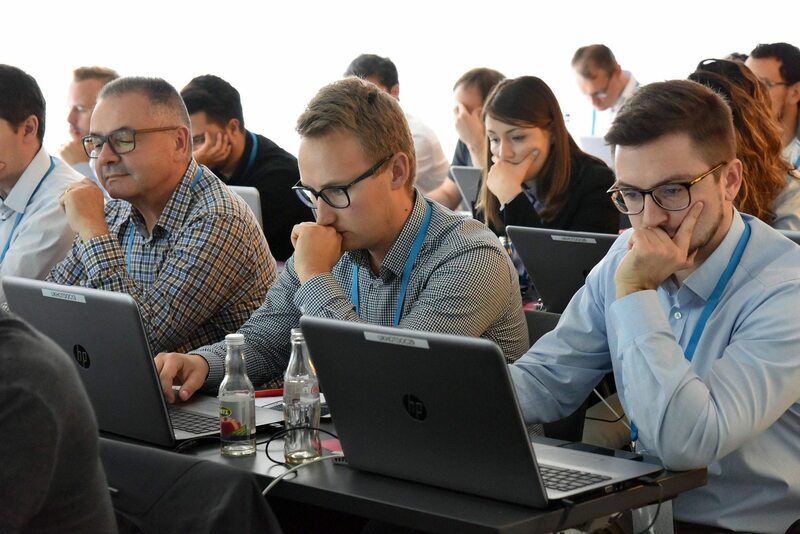 In addition to being actively managed and updated by Tableau’s training organization, our comprehensive, instructor-led classes prepare users for Tableau Certification exams. If you’re able to travel, look for a class in a city near you or at one of our conferences. If you’d rather learn from the comfort of your own home, you can join a live, interactive virtual training. Desktop I: Fundamentals — Build a solid foundation with core concepts and techniques for working with data to create visualizations and dashboards in Tableau. Desktop II: Intermediate — Expand your skills and work with advanced Tableau features, from statistical analysis to complex calculations and chart types. Desktop I & II: Accelerated — Learn basic and intermediate Tableau skills at a faster pace with this accelerated course that combines Desktop I and II competencies. Desktop III: Advanced — Get the most of Tableau Desktop and dive into advanced building techniques and calculations for innovative analysis and dashboards. Tableau Prep I — Learn to prepare and shape data with Tableau Prep, creating flows that can be output to Tableau Desktop for analysis. Visual Analytics — Discuss visual best practices that will help you more effectively share your information and insights. Web Authoring — Familiarize yourself with the web authoring functionality of Tableau Online and Tableau Server to confidently create, edit, and interact. Art + Data — Learn a powerful design methodology that helps you create tools to communicate data stories and grow your organization's analytics culture. Not sure which class is right for you? We'll help you decide! Check out this viz from our amazing training team. Flexible, self-paced eLearning is also available online for the Desktop I, II, III, and Prep I training courses. 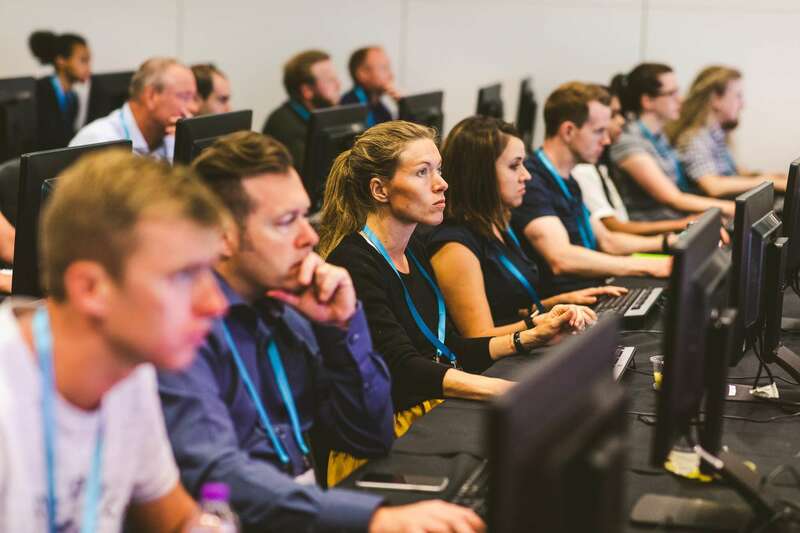 Hands-on activities and knowledge checks will keep you engaged as you learn Tableau any time, anywhere, at your own speed. Visit our Classroom Training page to learn more! "Even though I've had prior experience using Tableau, I was so impressed by all the tips and tricks that I learned in this virtual class!" Your relationship to data will differ greatly from others in your organization. There’s no “one-size fits all” learning plan to turn everyone from newbies to data experts, but thinking about the way you use Tableau in your role (and ways you’d like to!) can help you choose an appropriate learning path. Tableau’s role-based licenses allow for the differences in the way people interact with data, and therefore have different training to address the skills needed for each. Are you doing deep data prep and analysis? Responsible for creating content for others? This can include the design, cleaning, and curation of data sources, which others will use to analyze data, or the creation of visualizations and dashboards with which others will interact. Art + Data — This course will help you design more compelling dashboards. Tableau Prep I — If you prepare data prior to building content, this course will help you maximize the time you spend cleaning and analyzing data. General data knowledge, like how to connect to and prepare data, general data structures, joins, and basic SQL. Analytics best practices, including generating data questions, data visualization, and data storytelling. Familiarity with the business challenges and metrics monitored by business leaders. Design fundamentals of dashboards, infographics, and other graphical documents. Do you have access to Tableau Server or Tableau Online to access published data sources and create or modify content? Explorers often do not need the full data transformation capabilities of Tableau Prep, or the ability to publish or connect to raw data sources. Art + Data — If you expect to do frequent web authoring, this course will help you understand how to create clear, communicative visuals. Additional skills that are helpful for Explorers are similar to that of what we’ve listed above for Creators. With an understanding of what your role demands of you, you can choose how deeply to explore additional knowledge, such as SQL or graphic design. Do you manage a Tableau deployment, either on-premises or in the cloud? Are you responsible for security, governance, or administration of a Tableau site or more of your organization's deployment of Tableau? "I considered myself an experienced Tableau user, but I've learned a tremendous amount of detail from this virtual Tableau Server class. The course really solidified my understanding of the product and helped me connect the dots." There are many more ways to learn Tableau! Tableau Starter Kits organize Tableau training videos, reading materials, community events, and product practice exercises into sections that allow you to engage with progressively advanced product capabilities. If you’re just searching for one-off help or quick tutorials, check out our free training videos or help articles. 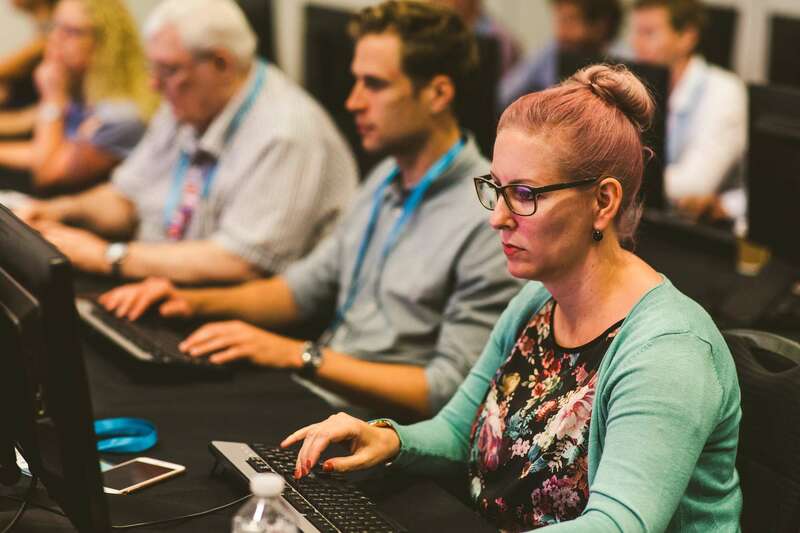 The Tableau Community offers many ways to connect with peers and experts. Take advantage of networking and learning opportunities by joining a local Tableau User Group, browsing our forums, and exploring Tableau Public. Reach out to your analytics office or IT team to learn about internal programs that promote analytics learning and celebrate data for decision-making. This could include training courses, mentorship programs, community data events and networking, or a skill belt program to develop skills and recognize competencies.